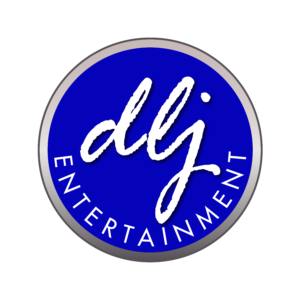 DLJ Entertainment represents a brand of performance excellence that is simply a cut above the ordinary. A roster of world acclaimed musical talent excels at the vanguard of performance innovation. Artistry that elevates the senses and enhances the human experience.